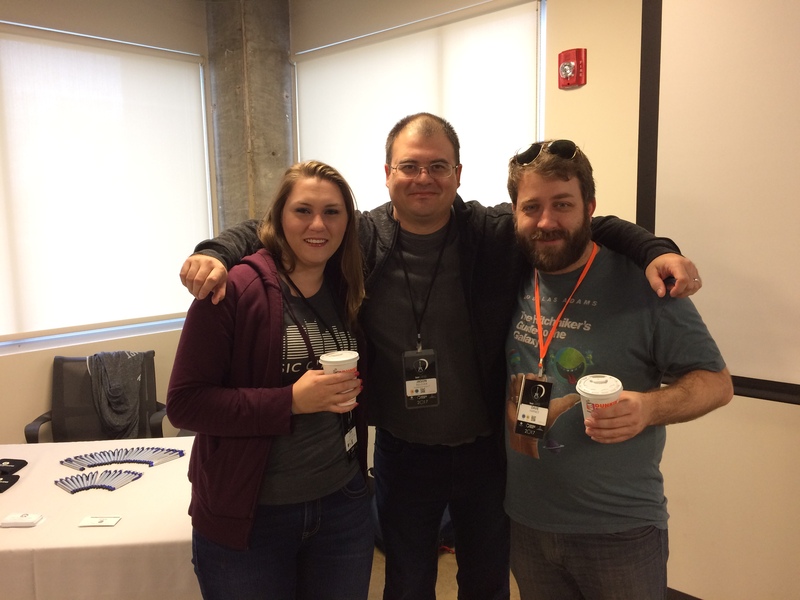 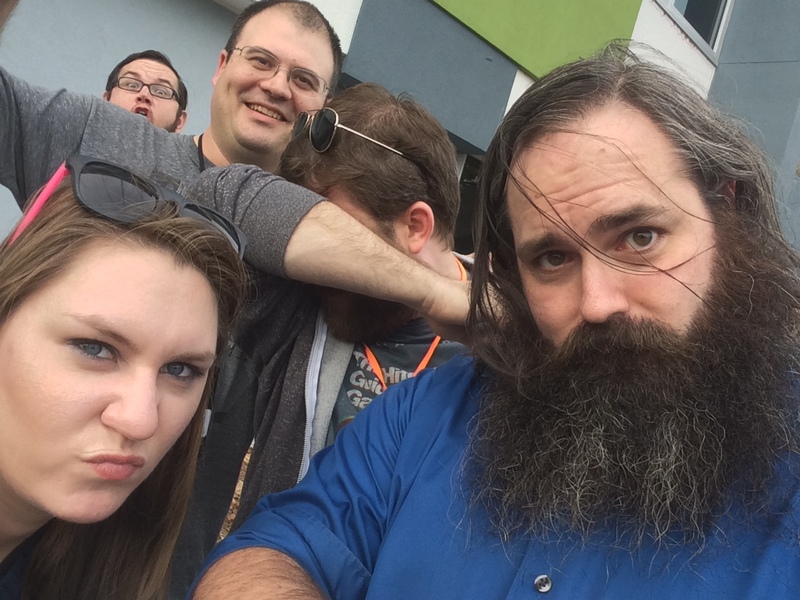 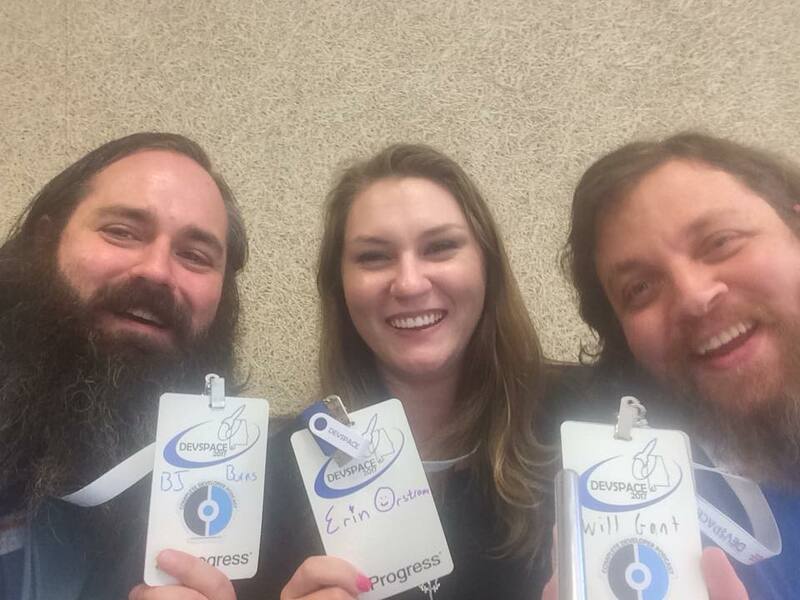 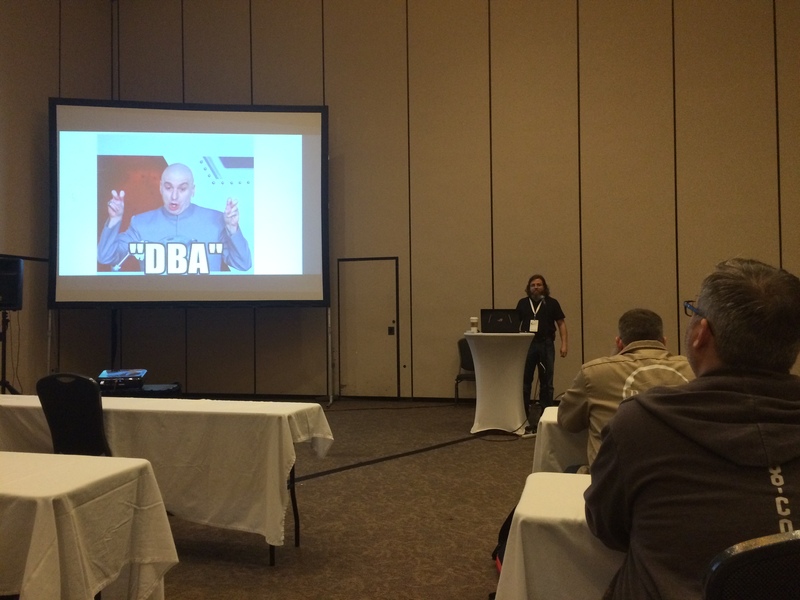 Complete Developer Network – Making Developers Awesome! 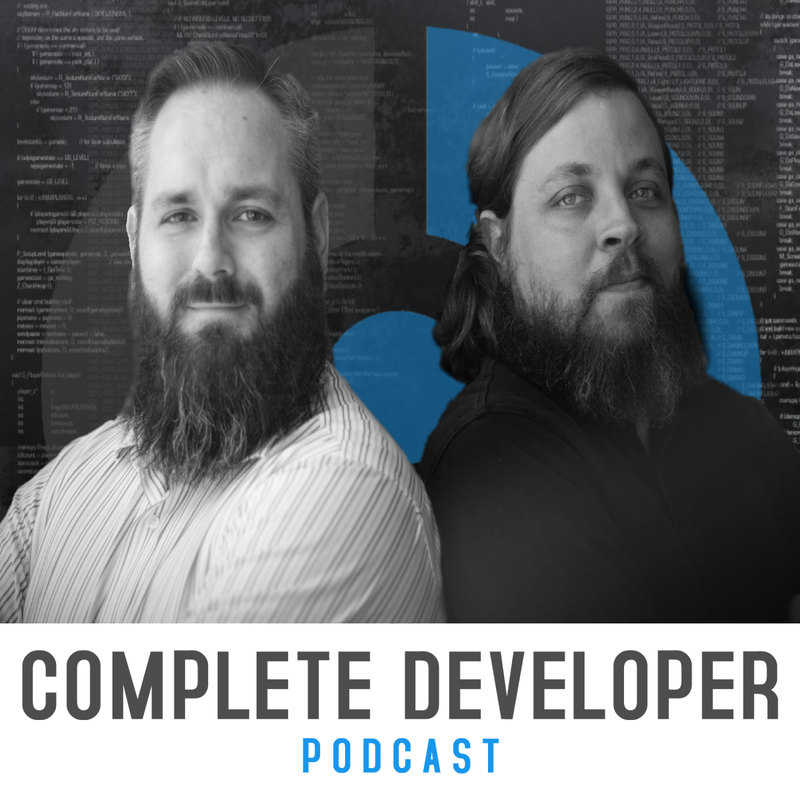 Complete Developer Network combines the experience and insight of all levels of developers to create a better community. 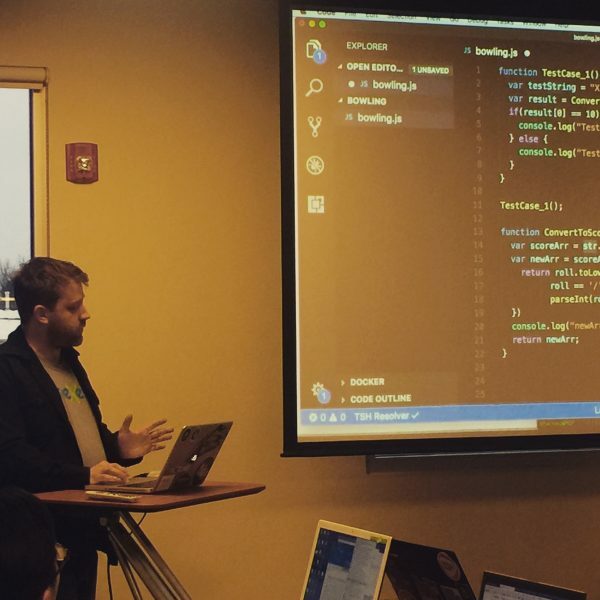 By coders for coders about all aspect of creating your best life as a developer. 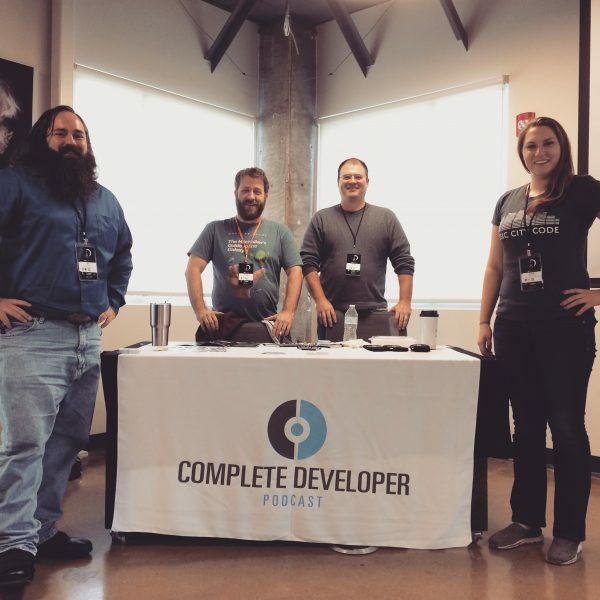 Whether you are just starting or in the twilight of your career you'll find something useful on Complete Developer Podcast. 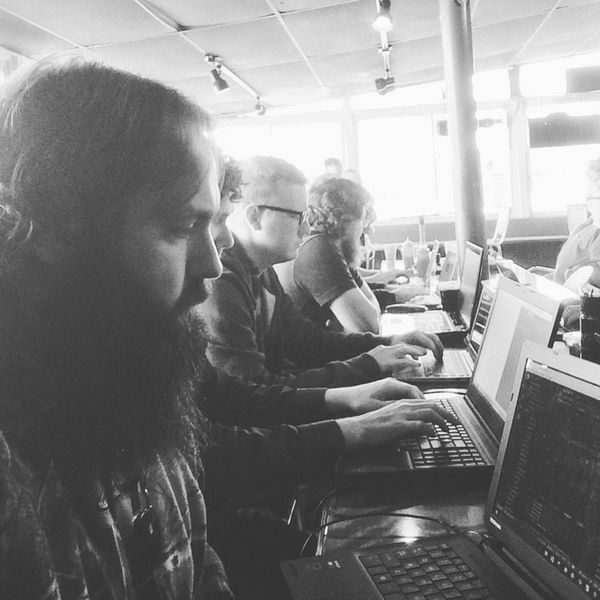 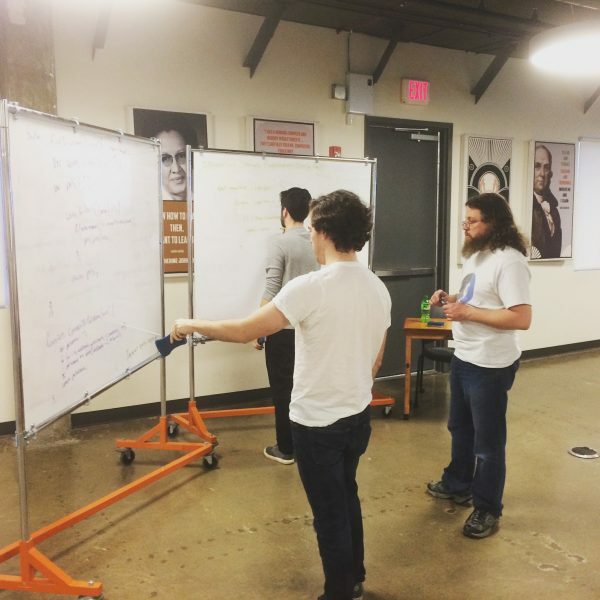 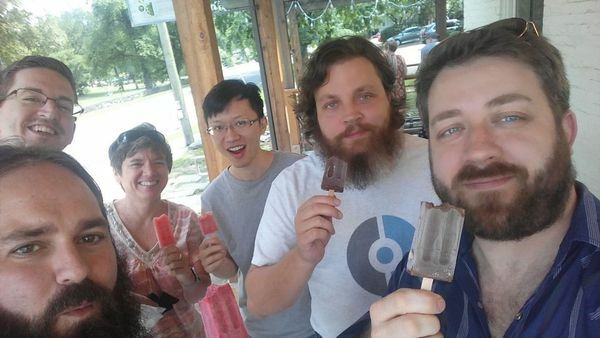 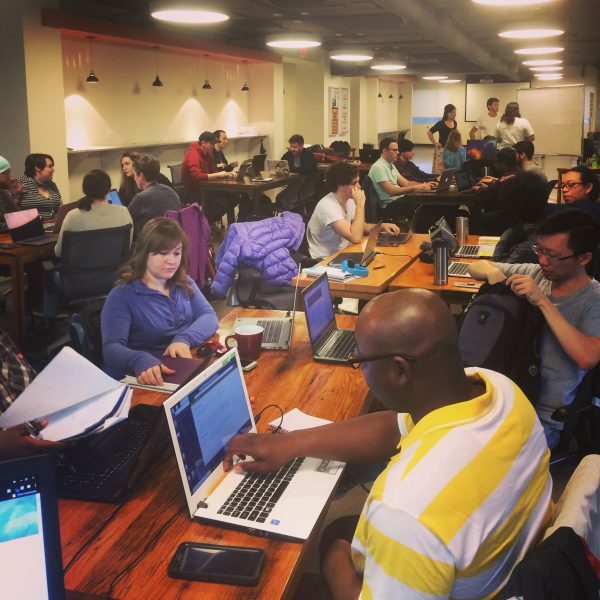 If you're looking to launch your developer career to the next level and are looking for a friendly group in the Nashville area to code with, join Developer Launchpad Nashville! 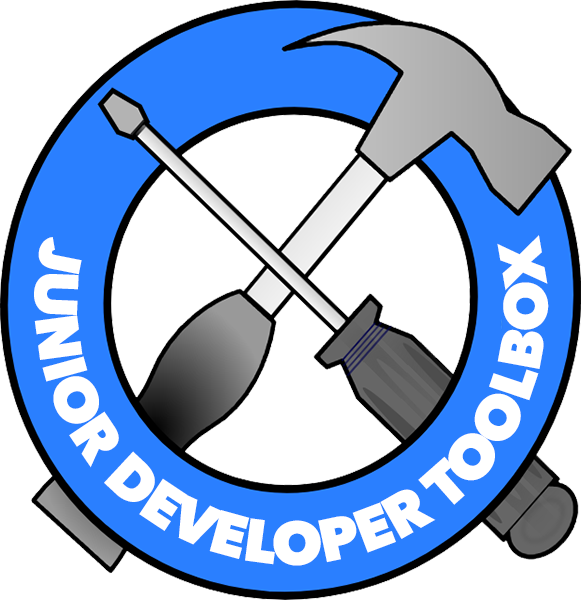 Junior Developer Toolbox is a podcast about building, maintaining, and surviving a career in software engineering. 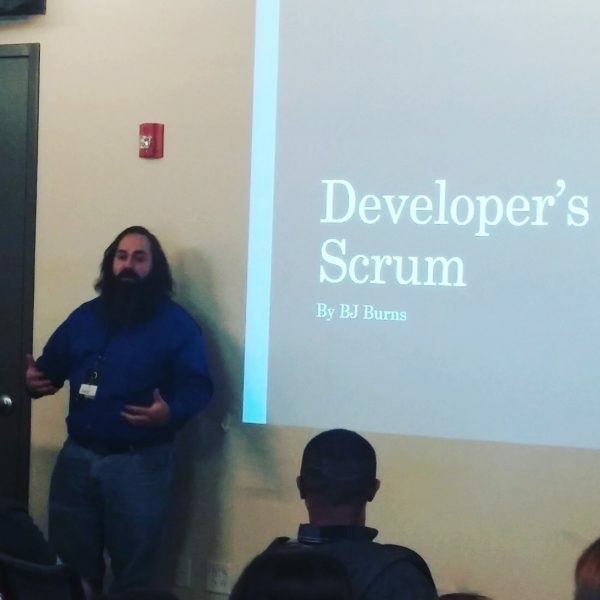 Join us for real talk from the trenches about everyday life as a junior developer.